Dedicated to machining only Torlon and PEEK, Drake understands how to preserve resin properties thus maximizing performance from parts made from these polymers. 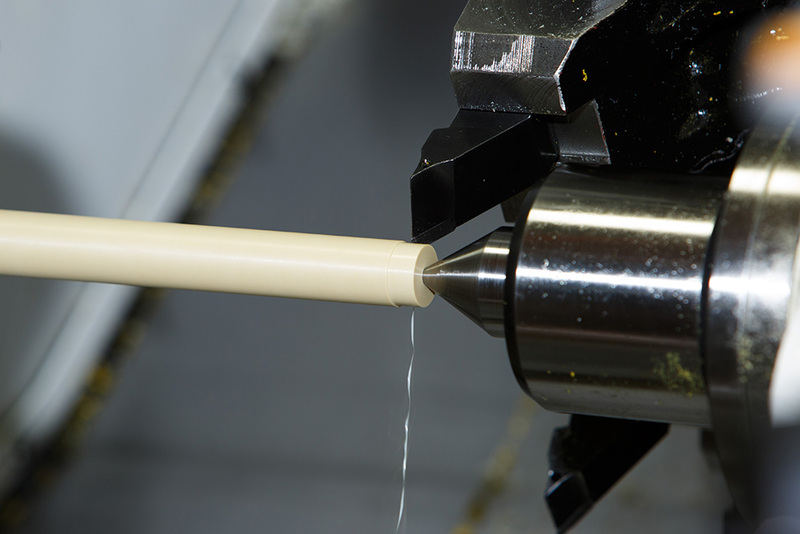 We employ the latest in machine tools including 5th axis capable milling and only use PDC tooling to deliver the very best surface finish and tightest tolerances. 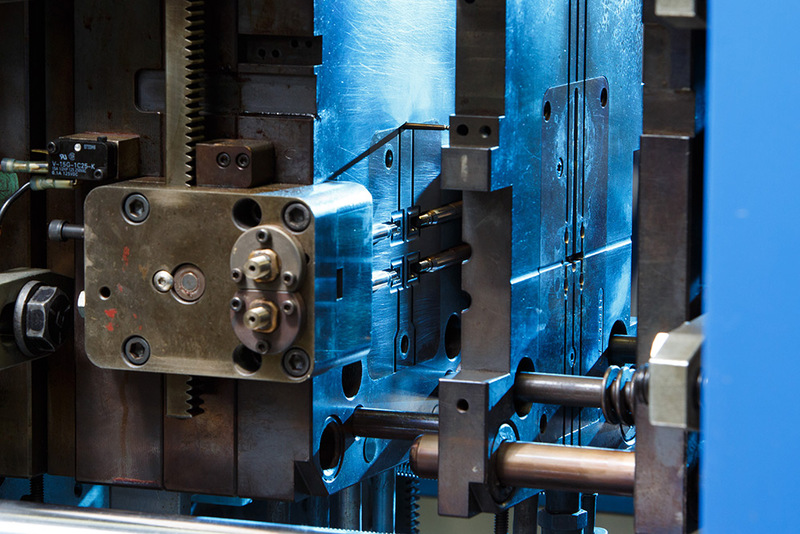 If your design is still changing or quantities do not justify the tooling expense of injection molding, let us provide machined parts from one of our standard or custom Torlon or PEEK shapes. For complex geometries, assemblies or industry-specific parts, we can often recommend a qualified fabricator that specializes in the production of parts from our materials.